Photo courtesy of usatoday.com. 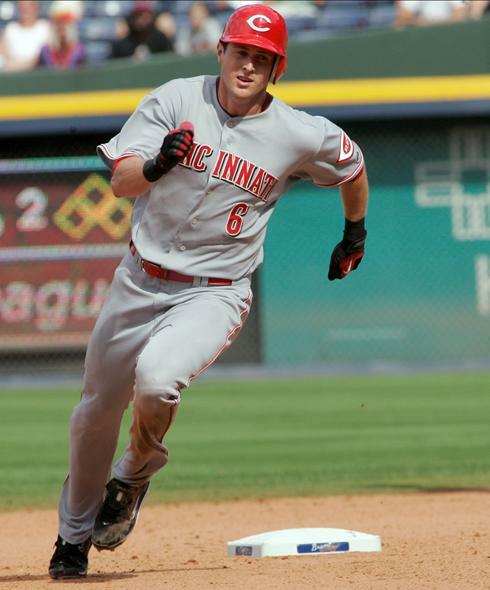 Drew Stubbs (pictured above) needs to utilize his speed more rather than his power. Yesterday was a wild day. With the lifting of the NFL Lockout, all seems to be right in the world again. Strap in for what may be the craziest free agency period you will ever get to witness in any sport during your life time. Here are the headlines that have caught my attention. To bunt or not to bunt?